Hobson Smith specialise in new builds taking care of digging out the foundations right up to having the property ready to move into. At Hobson Smith we take pride in our work and like to complete a project offering the full package therefore when working on new build projects we include driveways and landscaping. 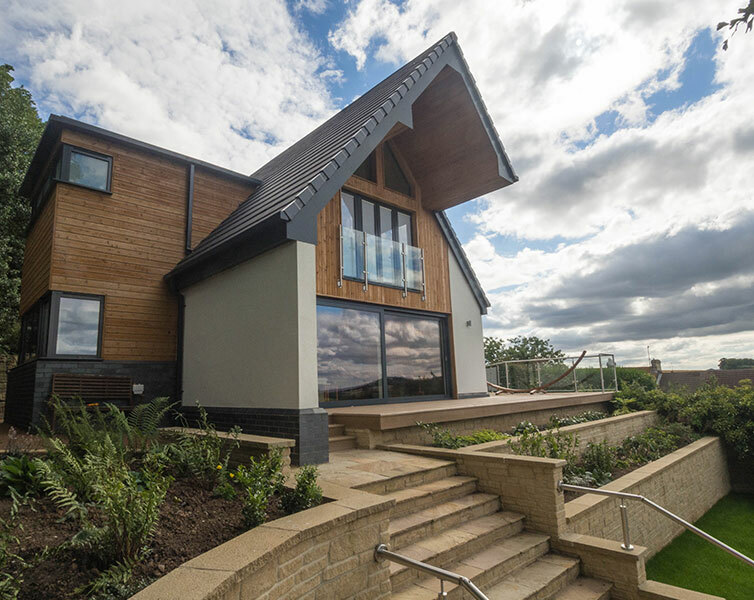 We are registered with the NHBC and always give professional services from start to finish, liaising with clients, the architects and building control. Please click here to see our private projects and if you would like further information or if you would like to make an enquiry please contact us.